Lauren emphasizes playing enjoyable music right away instead of wasting time on tedious site reading or technical mumbo jumbo. You will learn the techniques and skills needed to play a variety of music from artists you know and love. Lauren teaches students from all over the Boston area including Medford, Malden, Melrose, Saugus, Lynn, Revere, Somerville, Cambridge, Wakefield, and more. Not Local to the Boston area? No Problem! Should I Buy An Acoustic Or Electric Guitar? - Tips for buying your first guitar as well as pros and cons of both electric and acoustic guitars. Easiest Guitar Chords For Beginners - Learn the 1st four chords you need to know on the guitar. How To Create A Better Guitar Practice Routine - Tips for using your time more wisely so that you do not get overwhelmed by your practice. 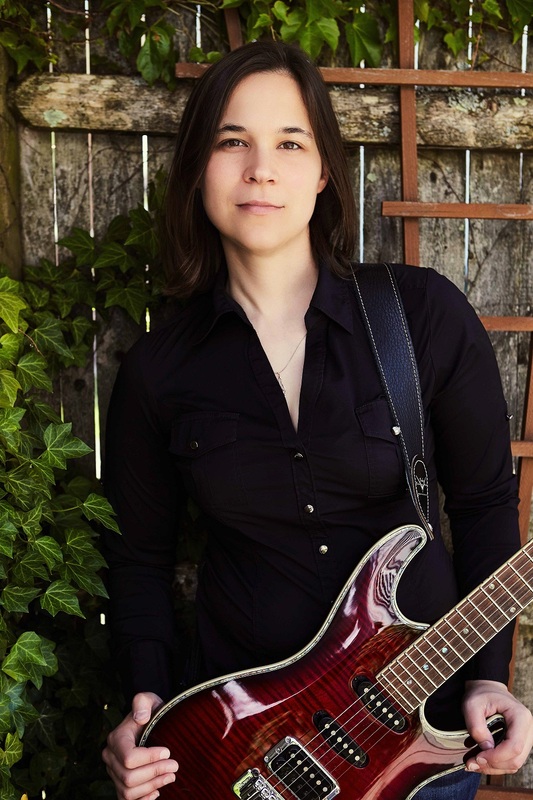 Start Lauren’s Full Guitar Course!